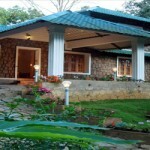 Westend Cottage is a budget homestay set in the heart of picturesque Munnar and was opened to guests in 1999. The cottage offers the limited facilities but is a good option for those who want a budget accommodation for a enjoyable holiday experience in Munnar. 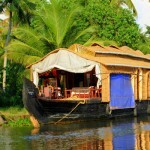 All the major tourist attractions of Munnar are located nearby. 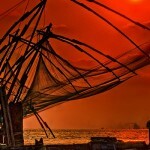 It also provides sightseeing packages to the tourists on request. Westend Cottage provides you a comfortable and economical accommodation in it’s four double rooms. 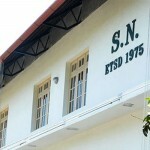 The rooms are equipped with the basic amenities. Room Amenities: Satellite Television, Private Bathroom, 24 Hour Hot/Cold running water, Telephone. Facilities: Doctor on Call, Parking Facility, Room Service, Laundry Service, Taxi Services, Travel assistance, Car rental service. 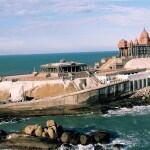 Recreational Facilities: Sightseeing trips arrangements, Ayurvedic massage arrangements on request. Dining in Westend Cottage Munnar : Westend Cottage arranges food on request as per visitor’s choice. 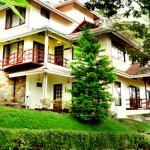 Westend Cottage is located at Nadayar Road in Munnar, just a kilometre away from the bus stand. 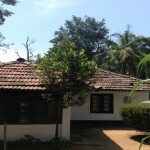 The nearest airport is Cochin international airport, which is 110 km away and Aluva railway station is about 100 km away from the cottage. 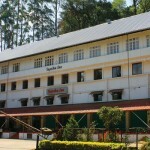 Nearby tourist locations to visit from Westend Cottage Munnar: Mattupetty, Pothanmedu, Devikulam, Attukal, Pallivasal, Nyayamakad, Chithirapuram, Lock Heart Gap, Rajamala, Echo Point, Eravikulam National Park, Power House waterfalls, Kundala, Anayirankal, Top Station, Marayoor, Chinnar Wildlife Sanctuary, Amaravathi Dam. 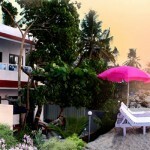 Westend Cottage room rates start from Rs.600/- per person per night.